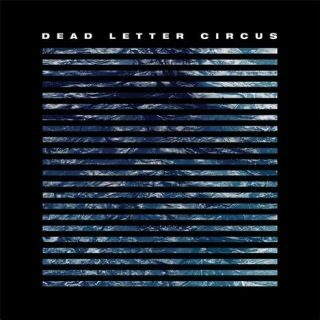 Dead Letter Circus : Dead Letter Circus album download | Has it Leaked? The fourth studio album of original material from the Aussie alternative rock band. Produced by Forrester Savell (Karnivool) and Matt Bartlem (Jarryd James, Matt Corby), Dead Letter Circus is described as the most organic album of the band’s career. Finally!!! Most excited about this one.